After the Christmas festivities have finally faded away and we start looking forward to 365 days of hard work and the odd bit of fun, we usually take a step back and survey the scene. 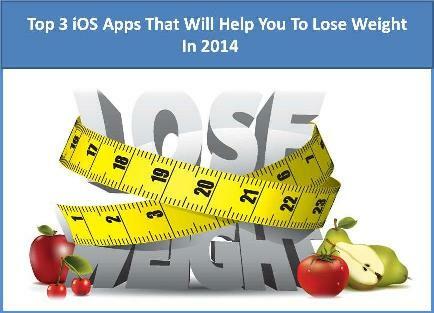 About 40 percent of adults will then decide to go on a diet in order to experience a better year than the last. But over 90% of these will fall way before the first hurdle and pretty much go back to their old ways. The problem with finding a great diet that suits your lifestyle is very common, so why do we even bother? Some of the fad diets that you read about in the papers are pretty much nothing more than hot air with a few celebrity names thrown into the mix. So with this in mind, we have gleaned 3 very original Apps from the iOS Market and want you good people to try once more. Please check out the reviews and we really do hope that one of them appeals to you enough to press that download option. 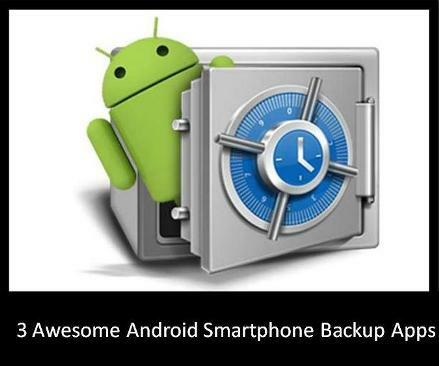 This App will run on your iPhone, iPod Touch and iPad and it will require iOS 6.0 or later for smooth running. 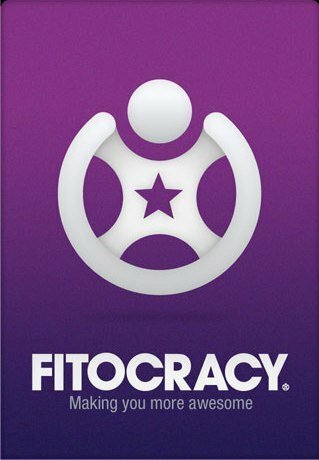 Okay, Fitocracy appears to be a game, and that’s really what it is, except that it isn’t! The way that these clever guys have approached the fitness market is by creating a motivation based product that not only tracks your fitness but also sets you goals that unlock various achievements along the way. It is a little addictive but surely that can’t be a bad thing when it is promoting you to better yourself regards your fitness levels? You can share your Fitocracy with your buddies and start a multi-person fitness competition as well. We love this approach to getting and staying in shape, so why not check it out for yourself? This App will run on your iPhone, iPod Touch and iPad and it requires iOS 6.0 or later for smooth running. You may have noticed that quite a few of the professional athletes are rocking a rather cool looking GPS watch gadget. Well, this App has exactly the same capabilities as those expensive devices, except with one big difference, this bad boy is free! Use it to keep a track of your running, cycling and other fitness activities, you can also jam to the latest iPod tunes and geo-tag photos as you go! 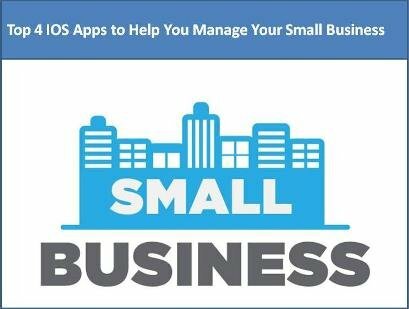 This App will run on your iPhone, iPod Touch and iPad and it will require iOS 5.0 or later for smooth running. 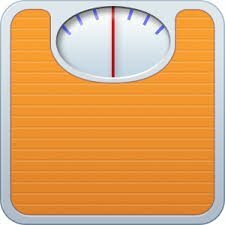 Our last iOS weight loss/fitness App is a calorie tracker that will let you know how many you are consuming as well as telling you about the ones that you’ve burnt off. It has a really cool food database and some great factoids about the foods that really help you to store energy. A very clean interface and one of the easiest to use Apps we’ve ever seen. We hope you’ve found one that you like and that the next 365 days are even more awesome than the last! Author Bio:The author of this article, Nancy Baker, is a freelance blogger who is currently writing for Good Health Technology, leading providers of natural supplements for weight loss. She loves gardening and in her spare time, she maintains the garden at her home. You can catch up with her on Twitter@Nancy Baker.